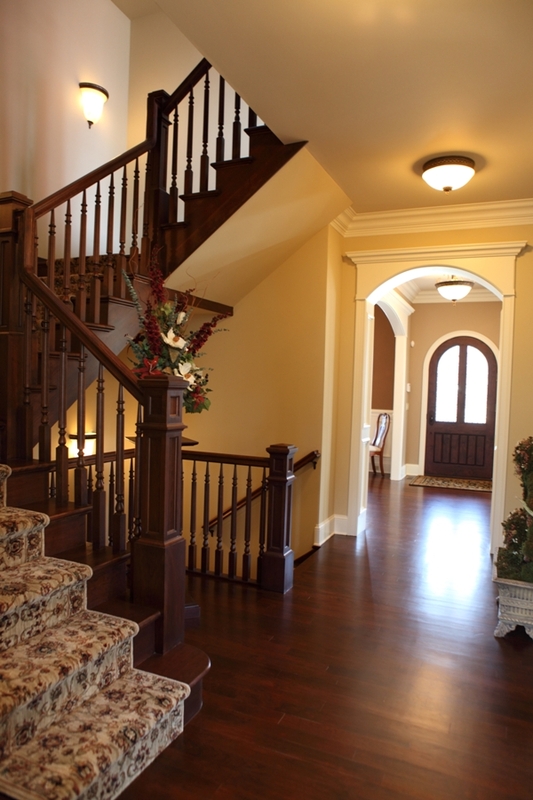 Nothing adds beauty to your home like solid wood flooring. Hardwood flooring possesses strength, durability and a rich look that cannot be duplicated with other flooring material. 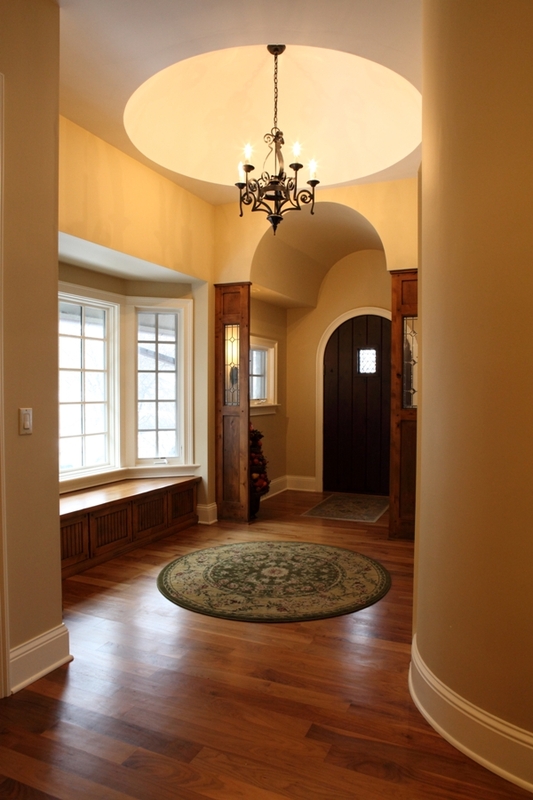 Hardwood flooring not only looks great but it’s easier and warmer to walk on than tile, stone or ceramic. There is wide variety of hardwood flooring available including domestic species such as American Cherry, Oak, Maple, Birch & Walnut. Additionally, there are plenty of exotic species from all around the world – including Brazilian Cherry, Hickory, Teak & Tigerwood – to name a few. 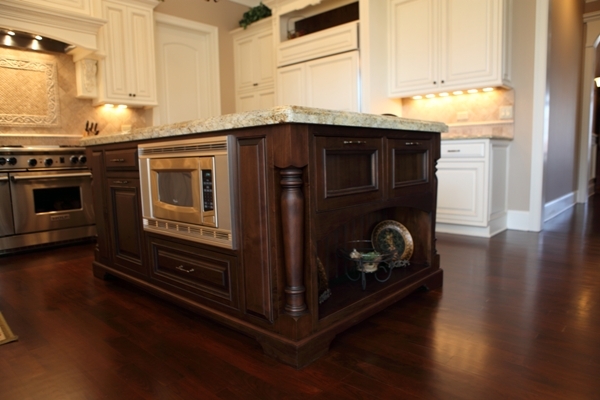 Battaglia Homes has installed many types of hardwood flooring in our Custom Built Homes. 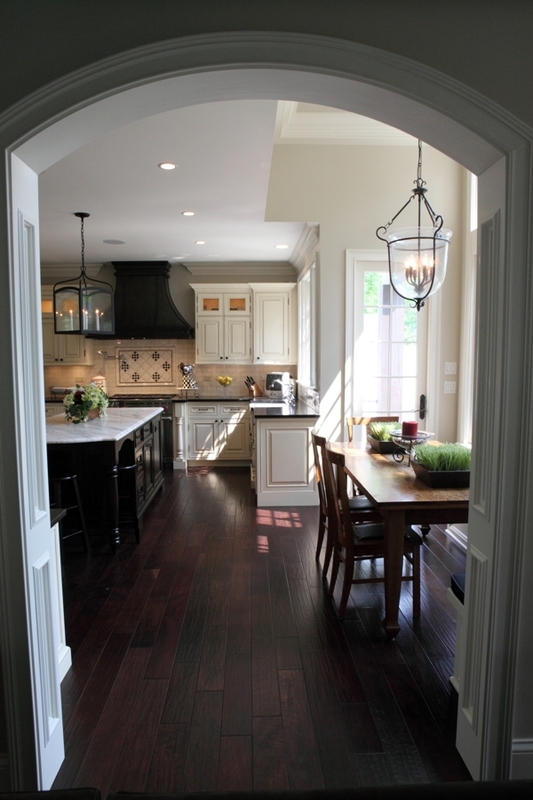 Recent trends from clients include the use of American Cherry, Walnut and Birch. Additionally, wide plank flooring is also gaining in popularity. Another trend includes the use of hand scraped wood. The hand scraped wood finish is popular not only because of its character, but it can also endure a rough-and-tumble household. If you are looking to renovate or to build a new custom home with hardwood flooring contact Battaglia Homes today at 630.669.4280 to get additional expert advice. We’d also like to get your opinions and thoughts – tell us what you think about hardwood flooring – do you have a favorite species – American Cherry, Walnut, Birch, others? Do you prefer the look of wide plank flooring? Or do you like the look of scraped wood?